Has American foreign policy been a reflection of a desire to promote democracy, or a simple product of hard-nosed geopolitics? In this talk, Jennifer Miller argues that democratic ideals were crucial, but not in the way most defenders claim. 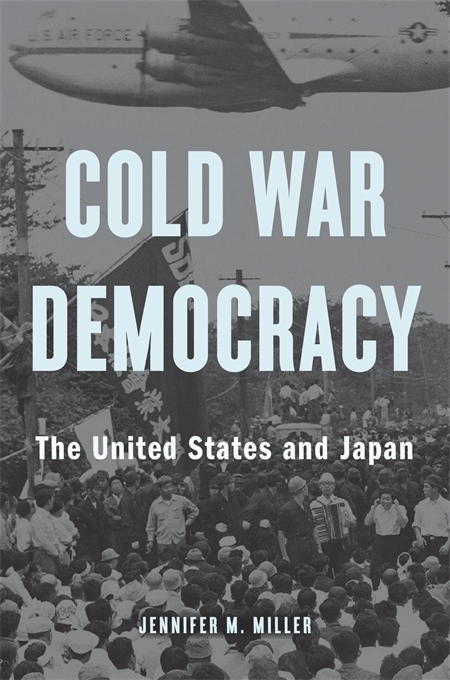 Focusing on the postwar occupation of Japan, she examines how the Cold War produced a new understanding of democracy as rooted in psychologies and mentalities.